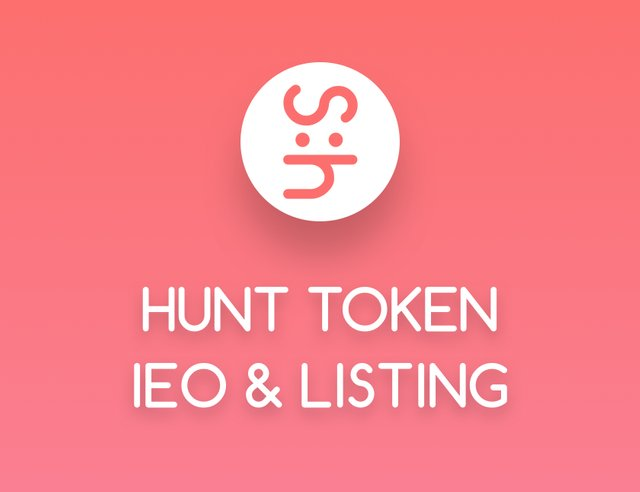 The last IEO for Steemhunt has been sold out in 14 minutes and now we are waiting for the listing of Hunt tokens at the first exchange Daybit. To get a better insight into Steemhunt I would like to summarize some milestones about the project. 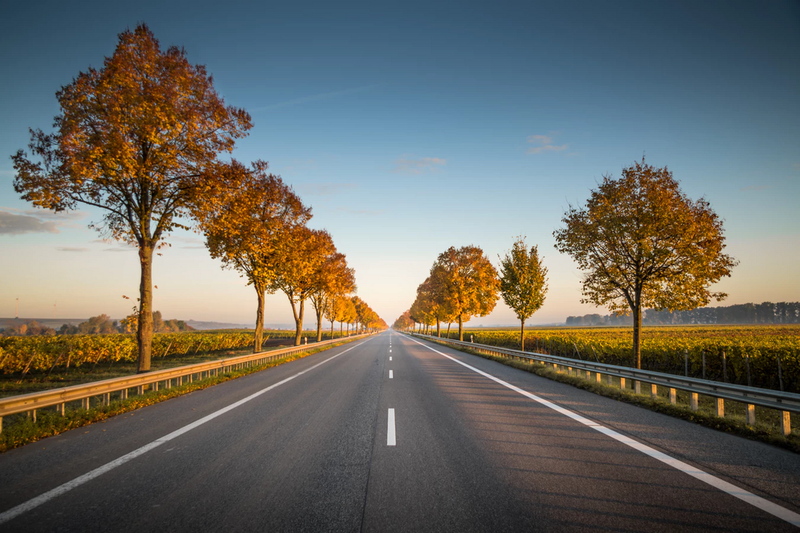 We will have a look at milestones and important moments about the project. This part had been where @project7 and @tabris created the @steemhunt account and decided to start with the project. It took about four months until the project was far enough to introduce it to the world. The real and official start for Steemhunt. A lot of the current moderators have joined already at this time and supported Steemhunt. I think it is remarkable how this community has been evolved since then. At this time it was decided that the @steemhunt account will upvote the hunts and also the delegation payout was decided. Investors who believed in Steemhunt and delegated from the earliest beginning were able to get a really big portion of HUNT tokens in a short period of time. This date was the Big-Bang for Steemhunt. As the project did not reach the requested interest of the community, the team needed to rethink their strategy. A lot of projects were airdropping a part of their tokens as a marketing tool. In normal cases, it was required to join a telegram channel and leave an ERC-20 address, etc. The team behind Steemhunt thought out of the box and architectured a token economy where most of the holders are not investors but the users themselves. And the basic request was to involve and be active in the Steemhunt community. 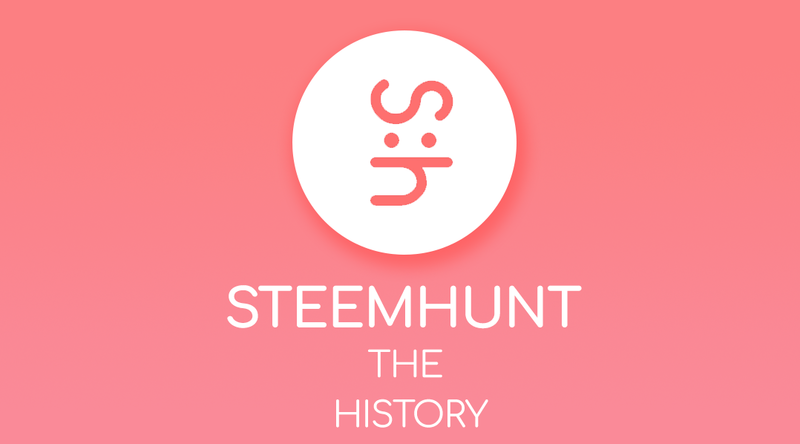 As history shows, this step was the first of its kind (as many other steps, that Steemhunt has done) and was very successful. Just in a day, the delegation amount reached 250K SP. Steem was at that time a high of 3.11USD per Steem, which translates to about 1.5 Million USD of Steem Power in a day. The 50% airdrop marketing event was a total hit. Every project will have the same issue, but especially with Blockchain projects and rewards, there is a long list of possible abusements. Steemhunt was not an exception and in the beginning, the upvote was based on the ranking. For a lean start, the ranking was decided by the upvote amount and this resulted that people started to send bit bots to their hunt to manipulate the ranking. The counteraction from Steemhunt was to exclude all upvotes from bidbots. As far as I know, the team reached out quite early to Steemit Inc. to ask for support. The answer from Steemit was that the project needed to show a reasonable DAU so that Steemit Inc. can decide to support the project. The final decision came with a 1M Steem delegation from Steemit Inc. at 2nd of June 2018. Steem was at that time at a high of 2.56USD per Steem, which made the delegation worth 2.5 Million USD. My personal involvement with Steemhunt was just a few days earlier at 30th of May 2018 Source. I just started with Steemit a few weeks ago and found out about Steemhunt. The article about Steemhunt I wrote at that time caught the attention from @tabris and he contacted me directly to ask if I would be willing for an offline meeting. I agreed and that was my personal start with Steemhunt and I enjoyed every single day with the team and community since. Just shortly before the big delegation from Steemit Inc.
Now that the airdrop was introduced, moderators working hard to manage the hunts and daily Hunt tokens distributed, the community needed a way to check how many Hunt tokens they have. The off-chain Hunt token wallet was introduced. Based on talks with the team, it was already clear at that time that the tokens will be issued in ERC-20 first and then be swapped to SMT tokens. The main concern was the cost (GAS) happening when transferring the coins from the off-chain wallet to the blockchain based ETH wallet. But the team mentioned that they will (at least in the beginning) bear the cost for the community and this decision from June 2018 is still valid. Shortly after the 1Million SP delegation from Steemit Inc., the hunted products skyrocket from daily 35 products to over 180 products daily. Unfortunately, it was also the timing when a lot of users saw the chance to abuse the upvoting pool from Steemhunt and tried different ways to cheat the system. I can review that time that @tabris was busy for more than 3 months to countermeasure different abusing methods. It delayed the project from the original time plan, but in the end, it was the start of creating one of the most advanced abusing measurement systems on blockchain projects with live users. The team had a high responsibility with over 1.5M SP on their shoulders and the abusing didn’t stop after the first ABV version. @project7 and @tabris worked day and night to create a fair version and countermeasure fake accounts, self-voting and group voters with a new score called Diversity score. As history shows, even this diversity score was not enough to handle all type of abusing but the team kept the effort high to adapt the system. After running ABV 2.0 for more than 3 weeks, the team realized that with the current user pool it will be difficult to countermeasure targeted abusing. A larger user pool would decrease the effect of circle voting groups, but due to the limited pool of upvoters, the effects on the ranking board were too big to ignore it. The result was the introduction of influencers which would be selected based on specific rules and given a higher upvote power. The main goal was to make the ranking board attractive with cool products and not with irrelevant hunts that were just highlighted with highjacked upvotes. The effect was immediate, as the ranking board was showing more and more products that would match the DNA of Steemhunt. At some point, the user numbers from Steemit have been declining, as the Steem price was falling deep. Additionally, not all Steemians would be actually interested to be Steemhunt hunters. The Geek capita needed to be increased and the answer was outside the Steem community. The team decided to increase the effort for exposure outside the Steem community and introduced bounty rewards for sharing content about Steemhunt on traditional social media channels. An interesting part was that after this measurement the user base changed mainly to US-based users. We can guess that is related to the fact that most social media channels promoted directly from Steemhunt (Facebook, Twitter, Pinterest) have a lot of US-based users. Steemhunt started in October a witness server to focus on bringing value based on companies for Steem and make the entrance for other interested Dapps easier. One of these initiatives was to create an API for blacklists to share these among other Dapps. The introduction of the HUNT user score was an important milestone, as it now matters how much Hunt tokens you have. Based on the staking of tokens in your wallet, the user score will be affected directly, which also has a direct impact on the user experience and rewards on Steemhunt. This staking system will have also an impact on how the holders will react after the tokens will be launched at the first exchange, as for an active Steemhunt user you will need a minimum amount of tokens to enjoy the community. The most recent and exciting news was the IEO for Hunt tokens. We now know that the listing for the first ever SMT based project on an exchange will be Daybit and that it is planned between April and May. The three IEO’s at IDCM, Probit and Daybit were very successful and closed partly in seconds and mostly in a few minutes. It means that the request for a solid community-based project and tokens is out there and it gives also a bright picture for the project itself, as we are now waiting for the next pillars from Steemhunt, Reviewhunt and Ideahunt~! We can see the long and intense history (for a blockchain project) from Steemhunt to prepare the product and community first, before asking investors for money. It also proves that investors are willing to spend their time and money into a project where most of the holders of tokens are actual users of the community. At the moment where business is able to anchor their marketing needs at Reviewhunt and also sell their products directly at Ideahunt, we will see the whole token economy of Hunt tokens working as they supposed to be. Exciting moments are waiting for all Hunters, Steemians, and Investors.